The Dock in macOS Mojave has a new, very helpful feature: It now displays recently-used apps. 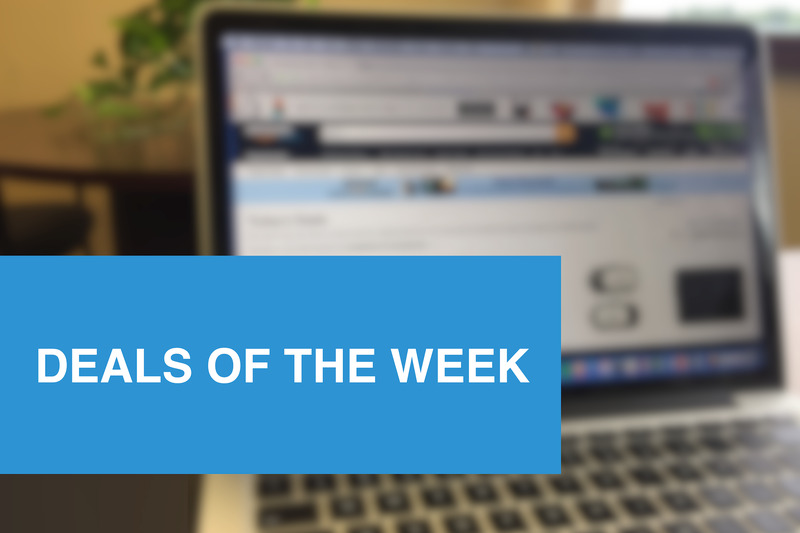 It’s handy when you’re going through a phase of using a particular app frequently, but you don’t want that app to appear in your regular Dock lineup. 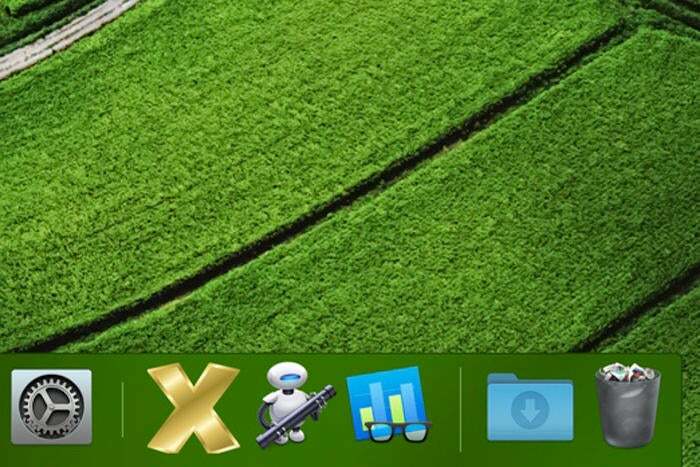 Recent apps is on by default, and they appear on the right side of the Dock in a section marked off by horizontal white lines. In the Dock’s default setup, recent apps appear in a section between the Settings and Downloads icons. The Mojave Dock with recents apps. If you don’t want recent apps to appear in the Dock, here’s how to turn it off. You can use these instructions to turn it back on, too. 3. 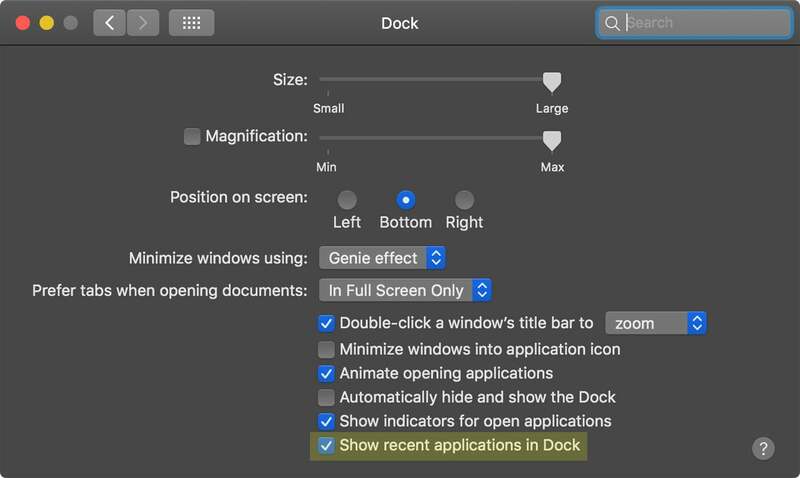 The last setting in the Dock perferences is a checkbox for Show recent applications in Dock. It’s checked by default. Unchcked the box to turn it off. Check the box to turn it back on. 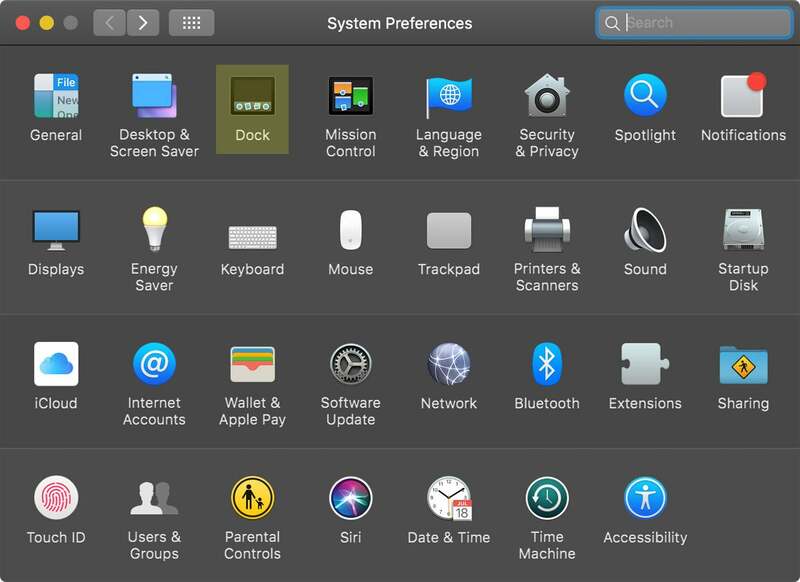 This story, "macOS Mojave: How to turn off or turn on recent apps in the Dock" was originally published by Macworld.